 Muriel is a Yorta Yorta and Dja Dja Wurrung woman and one of Australia’s leading experts on Aboriginal child welfare, particularly in the area of child and family services. Muriel has been the CEO of the Victorian Aboriginal Child Care Agency (VACCA) since 1999, and has returned as Chairperson for SNAICC after holding the position from 1998-2008. 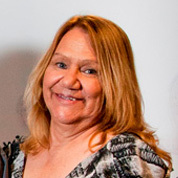 Geraldine is a Bangerang/Wiradjuri woman and Deputy Chair of SNAICC’s National Executive. 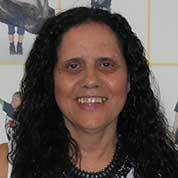 Gerladine has been President of the Victorian Aboriginal Education Association Incorporated (VAEAI) since 1999 and is Chairperson of Lulla’s Children and Family Centre in Shepparton. 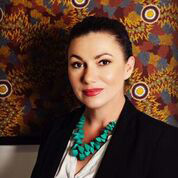 Natalie is a descendant of the Gamilaraay (Kamilaroi) Nation and CEO of the Queensland Aboriginal and Torres Strait Islander Child Protection Peak. She currently serves on the National Executive of SNAICC, and is co-chair of the National Family Matters Campaign.